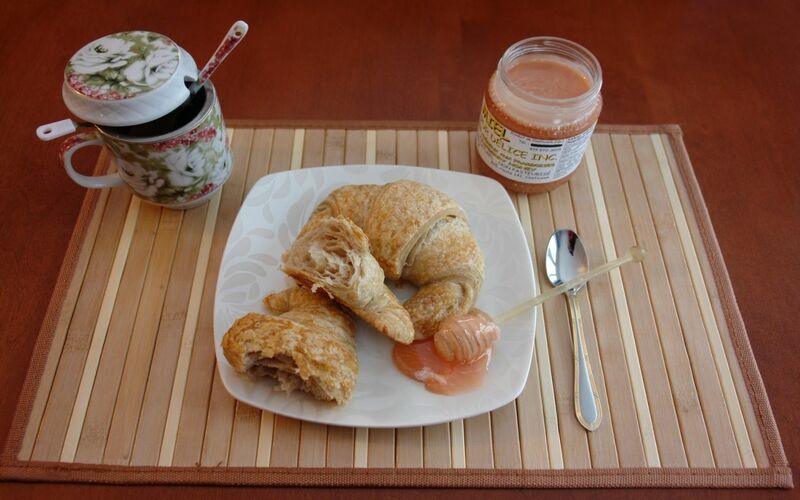 First, since 1988 to offer sourdough croissants. 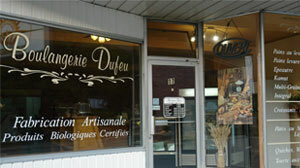 Since 1988 in the province of Quebec, Bakery Daniel Dufeu works over all for the well-being, health and happiness of its customers. 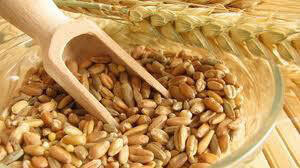 We have high standards for freshness, quality and authentic taste of true artisan bread. Taste the excellence, taste health and happiness in your plate. Our guarantee of quality result from the use of stone ground organic flours (with seed) and the judicious choice of organic whole grains for approximately 90% of our products . These premium ingredients are used to provide our customers with exceptional products, rich in vitamins and fiber but with low glycemic index, keeping all the nutritional value of whole grains while delivering the authentic taste of knowledge. 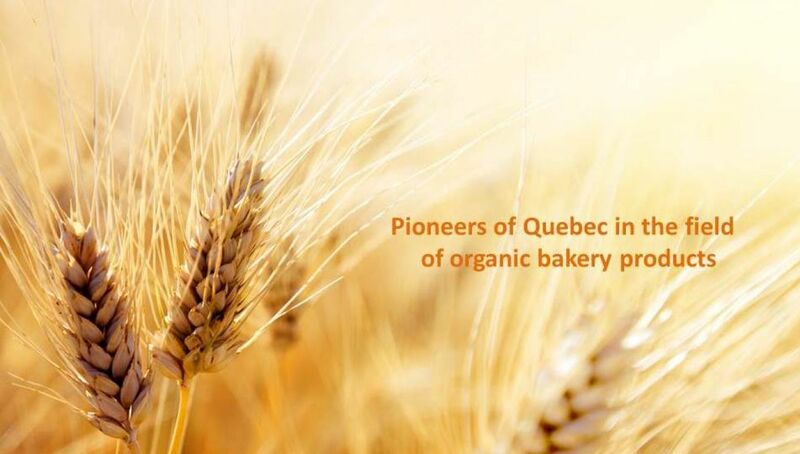 Approximately 90% of our products are organic, certified by Québec Vrai, without sugar, preservatives, added gluten or added vitamins. Our sourdough is 100% whole. 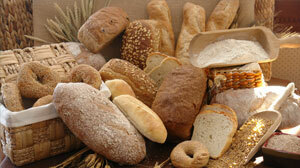 Our breads are soft and chewy, our pastries exquisite and delicious. We do not compromise on flavor. When you open the door of 17 Bowen North in Sherbrooke, a world of flavours, discoveries and scents awakens your senses. The hot bread of the day: it’s mouth-watering, it smells good and it’s tasty. After you taste it, you will ask for more. We look forward to have the joy to serve you.